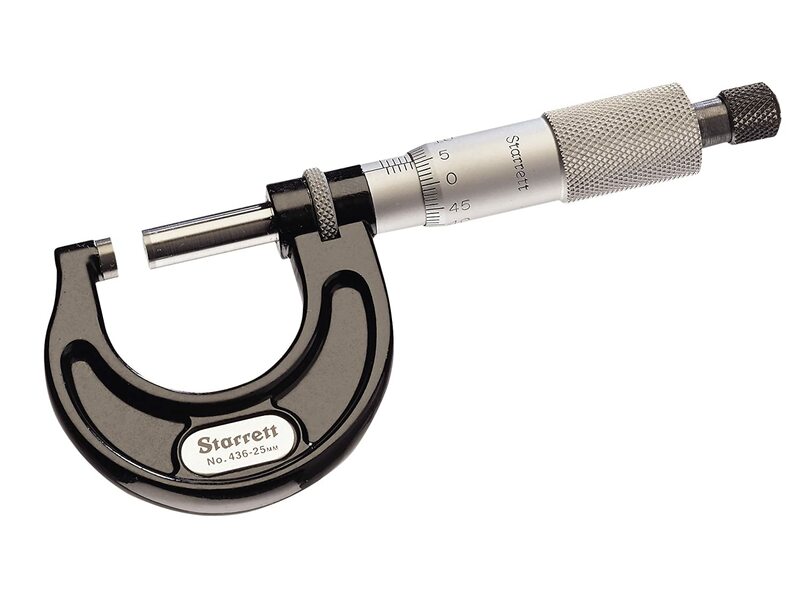 Starrett 575AP Screw Thread Micrometre, Plain Thimble, 7-9 Threads/Inch Range, 0.001' Graduation, 0-1' Pitch Dia. 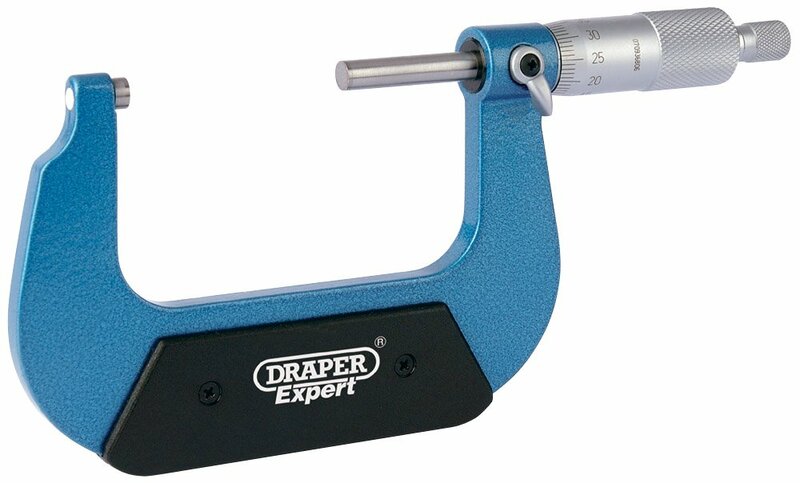 0.001 Graduation 0-1 Pitch Dia. 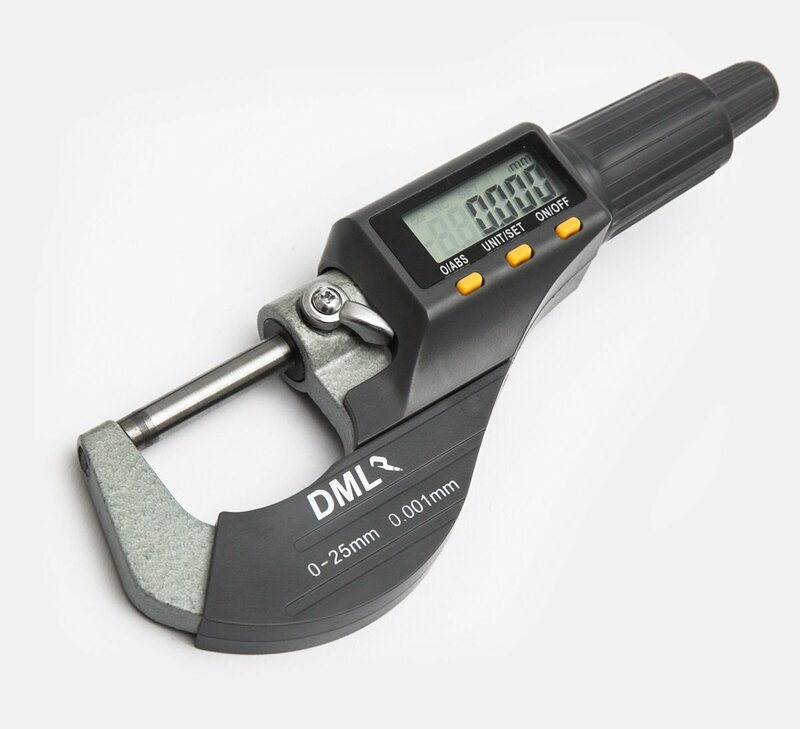 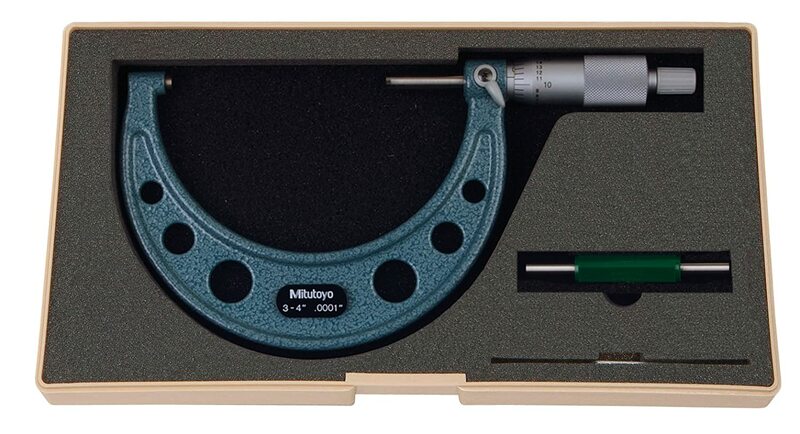 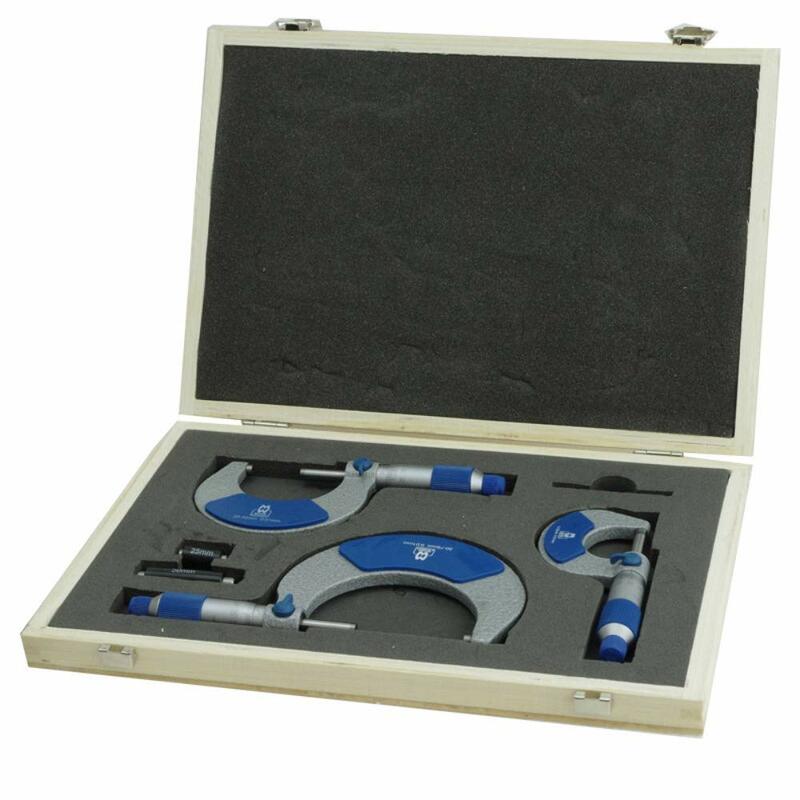 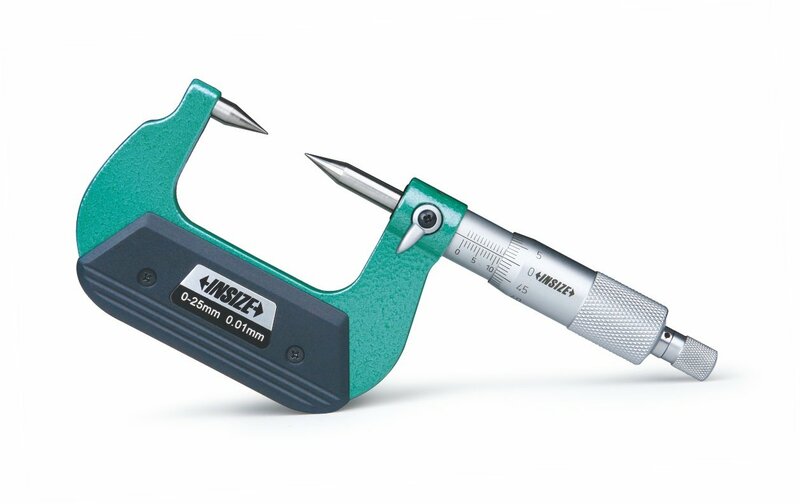 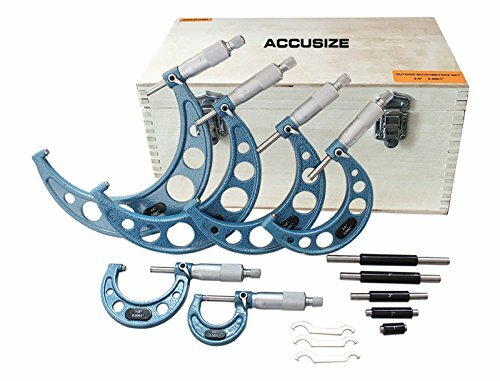 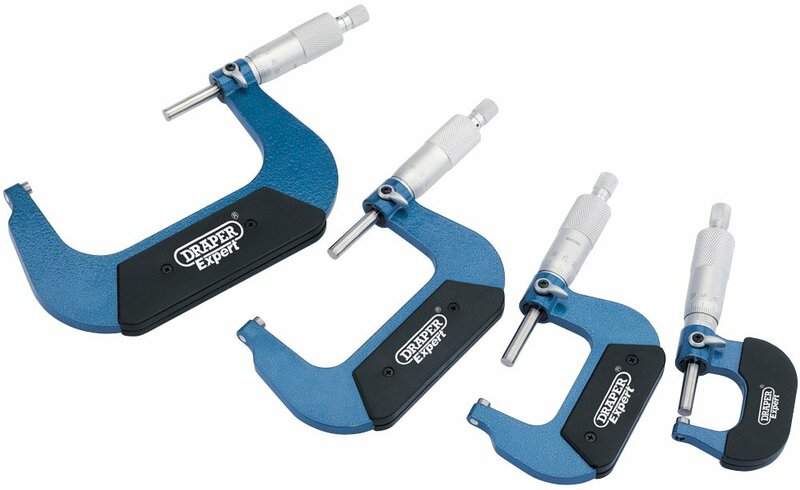 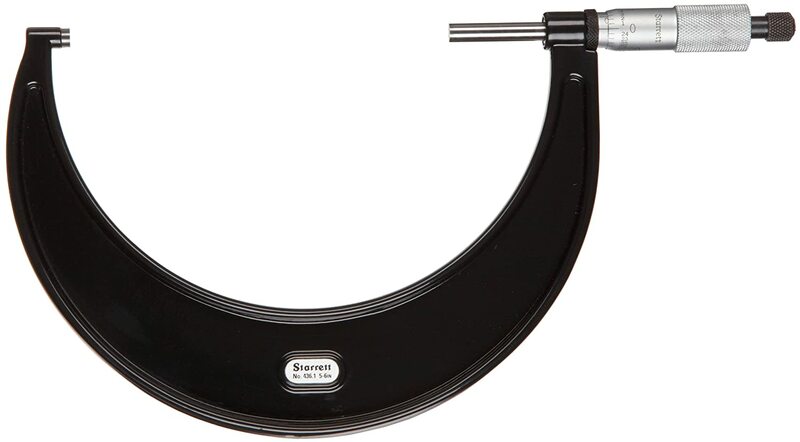 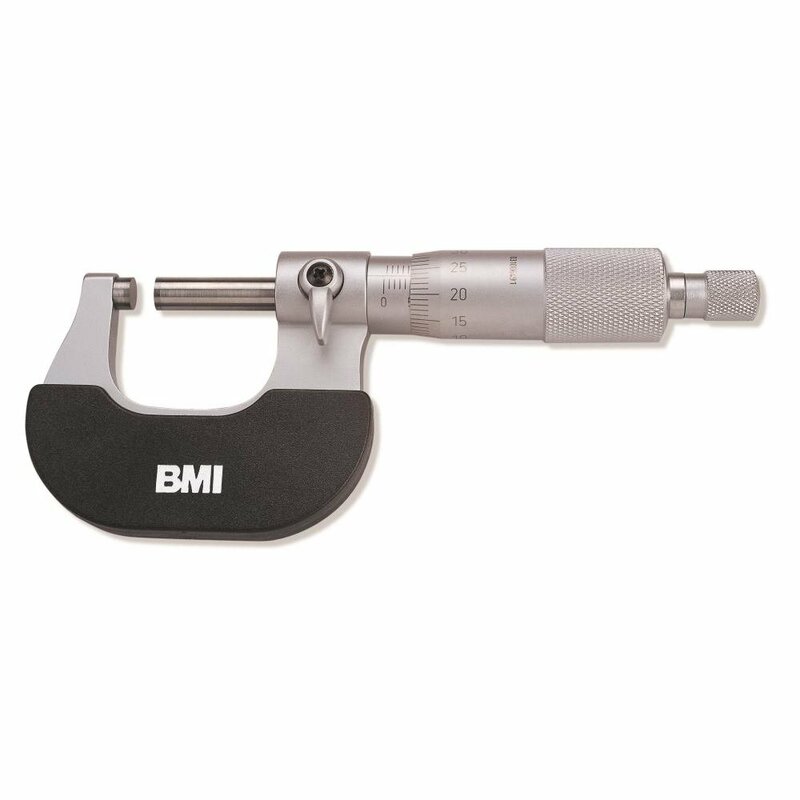 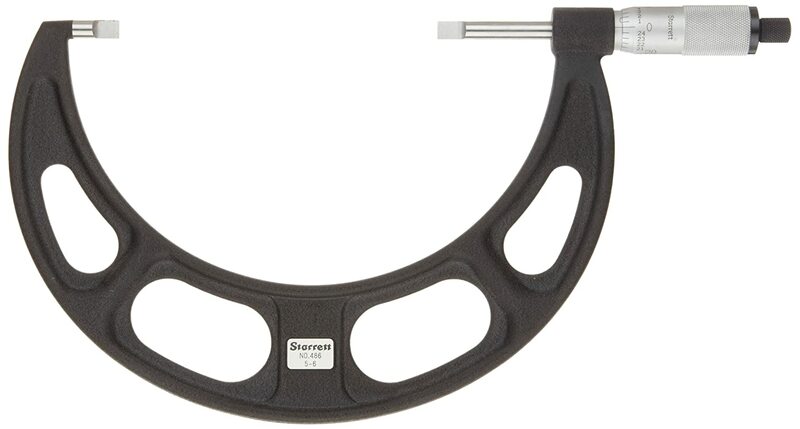 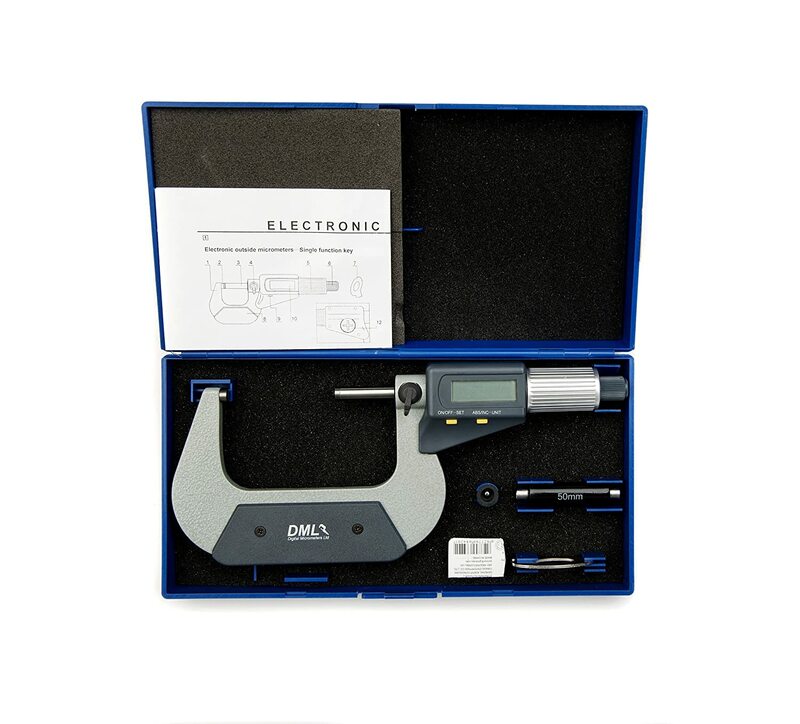 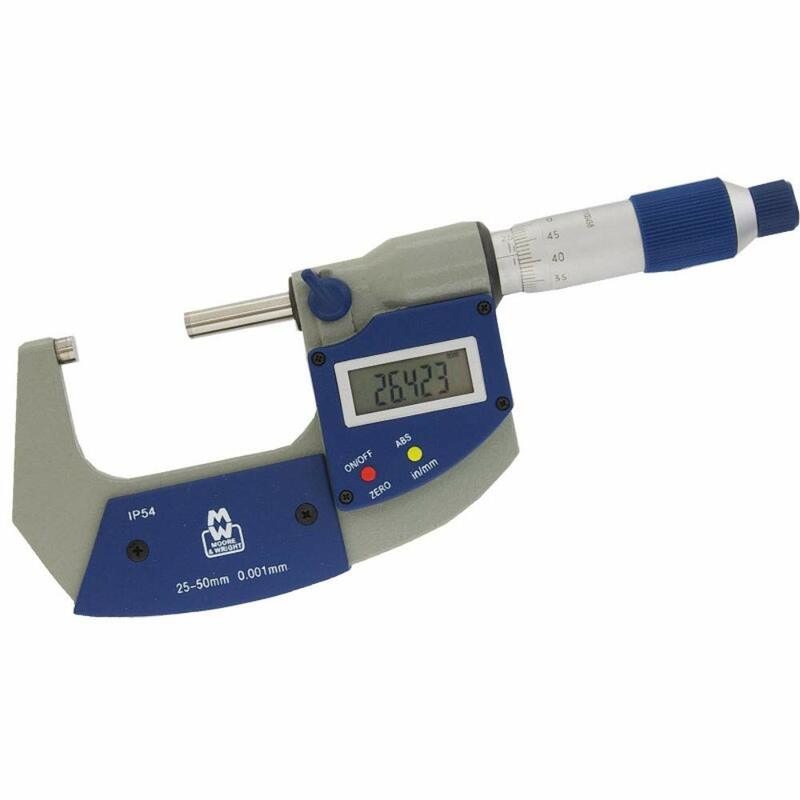 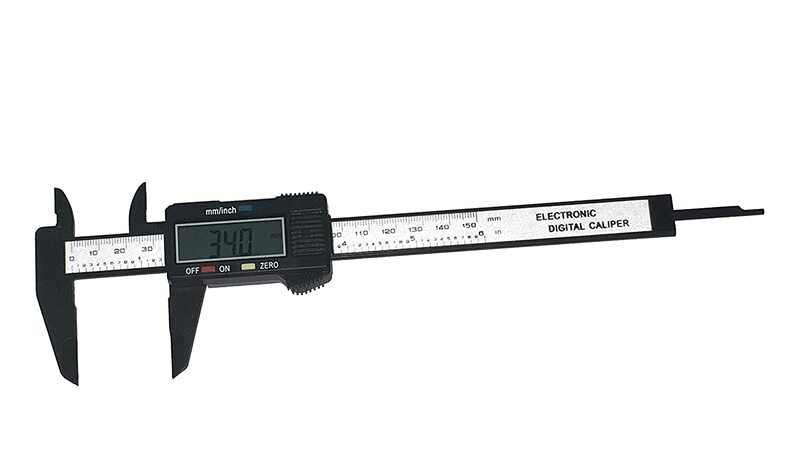 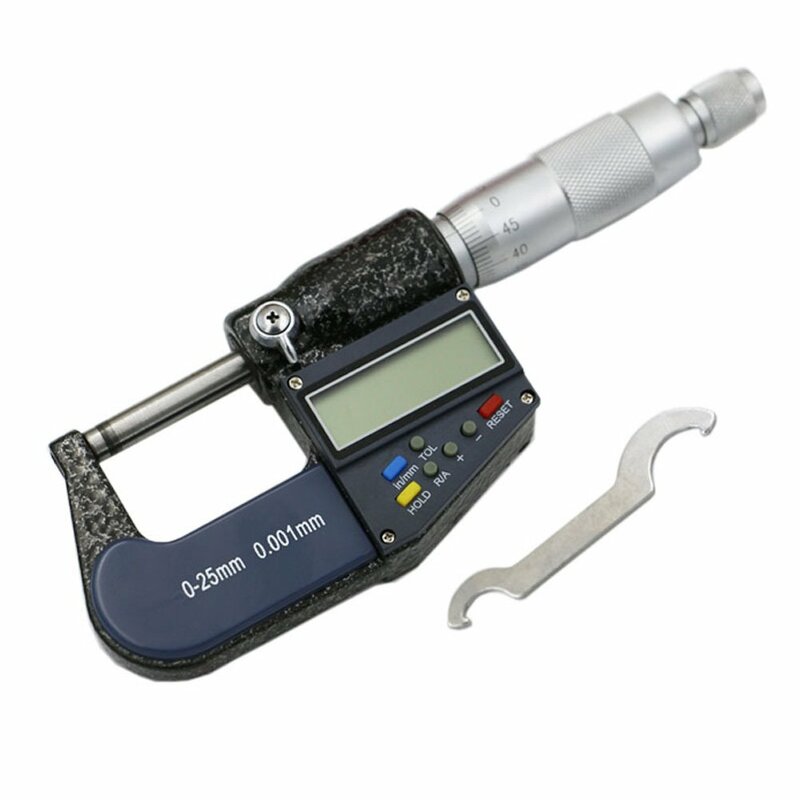 Accusize - 0-6' x 0.0001' Ultra-Precision Outside Micrometers 6 Pcs/Set, EG00-0906 Accusize Co. Ltd.